Pregnancy testing in a safe, accessible environment has a substantial ripple effect of positive outcomes, as under-served mothers now are empowered with resources, coaching, training, and support to parent and provide. A high percentage of mothers who are abortion-minded are so because of fear of increased poverty, and their ability to parent without adequate support systems. We actively place mothers into training and educational programs provided by state grant funds, and require that they attend parenting and life skills classes in order to receive these benefits. Healthy babies are born, reducing the crisis funding load on government Medicaid programs and the community in general. Women are empowered to take control of their health, remain STD/STI free, keep their families healthy, and advance in their job skills - the clear result is not only strengthened families and communities, but a reduced funding load on WIC and other welfare programs.  By offering early intervention STD/STI testing, the Shiloh Center is able to build relationships and trust with those most at risk for unhealthy pregnancies and becoming abortion vulnerable. Our program aims to see the rapidly increasing rate of infection, and the exposure to unborn babies, decrease for all economically disadvantaged women in Cass County, but specifically among teens. 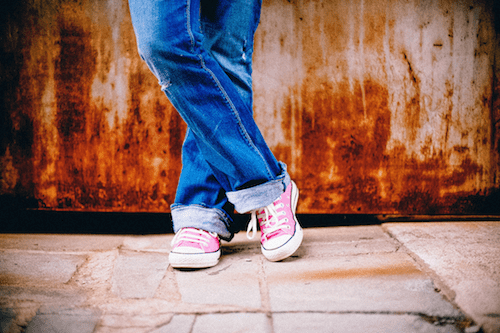 Evidence suggests teen pregnancy significantly increases the risk of repeat pregnancy and of contracting a sexually transmitted infection (STI), both of which can result in adverse health outcomes for mothers, children, families, and communities. A systematic review of the sexual risk among pregnant and mothering teens concludes that pregnancy is a marker for current and future sexual risk behavior and adverse outcomes. Pregnant teens are more likely than older women to receive late or no prenatal care, have gestational hypertension and anemia, and achieve poor maternal weight gain. Teens are also more likely than older women to have a pre-term delivery and low birthweight baby, increasing the risk of child developmental delay, illness, and mortality. Our secondary goal is to give these women tools to rise out of poverty, receive spiritual encouragement and counseling, parent their children well, and break the cycle of poverty in their families. 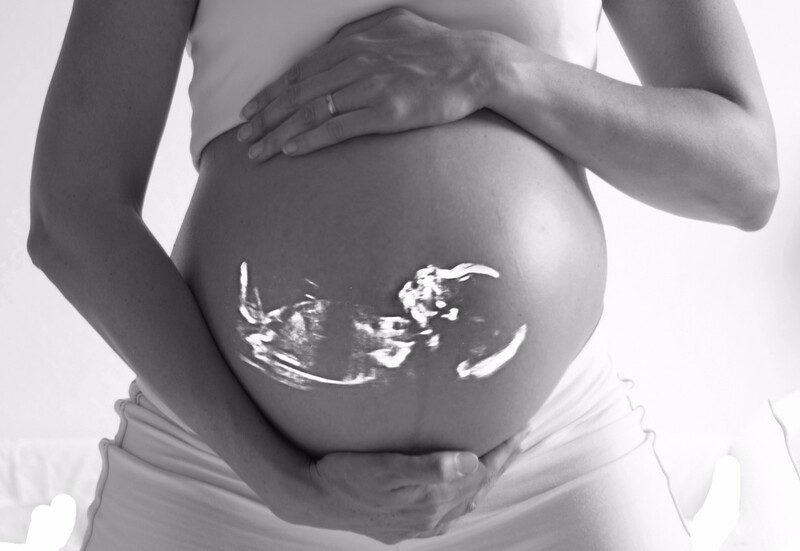 We provide a comfortable, private, and non-threatening environment for these women to confirm their pregnancy with a test, and receive counseling regarding the care that is very important for both them and their unborn baby. Our center provides support through delivery, clothing, food, baby supplies and gear, social services counseling, parenting classes, education for the mother (finishing high school, college, vocational), and job placement aid to ease these burdens. We liaise with shelters and other family service agencies in the event of domestic abuse or a desire to place the baby for adoption. 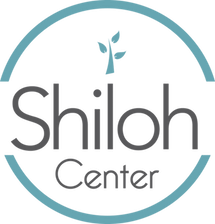 Through the efforts of the Shiloh Center (formerly the Life Choice Center) in over the 25 years of operation, we conservatively estimate that the Center has served over 5,000 economically disadvantaged women and children, resulting in thousands of healthy pregnancies and births that otherwise would have been at-risk.